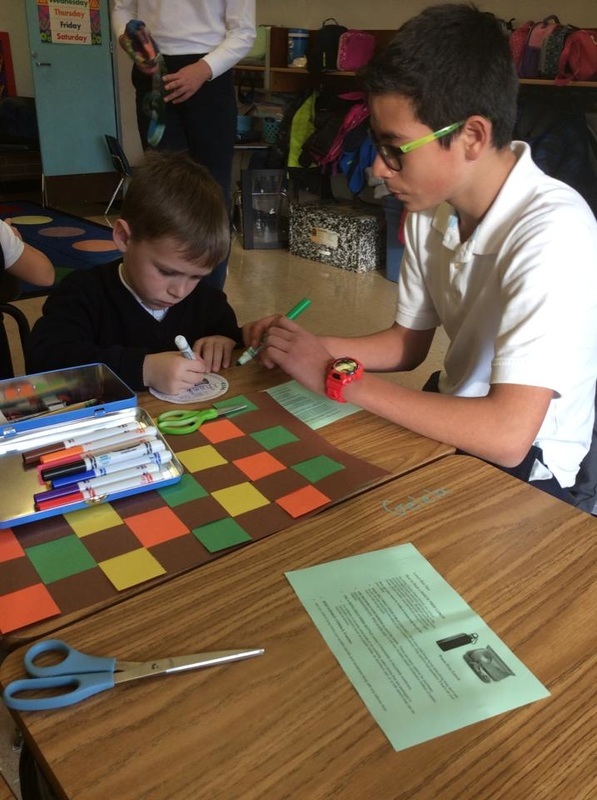 Holy Family School is an extension of the Holy Family Parish, which supports the school life by preparing students to make a positive impact in their community as Catholic Christian leaders. 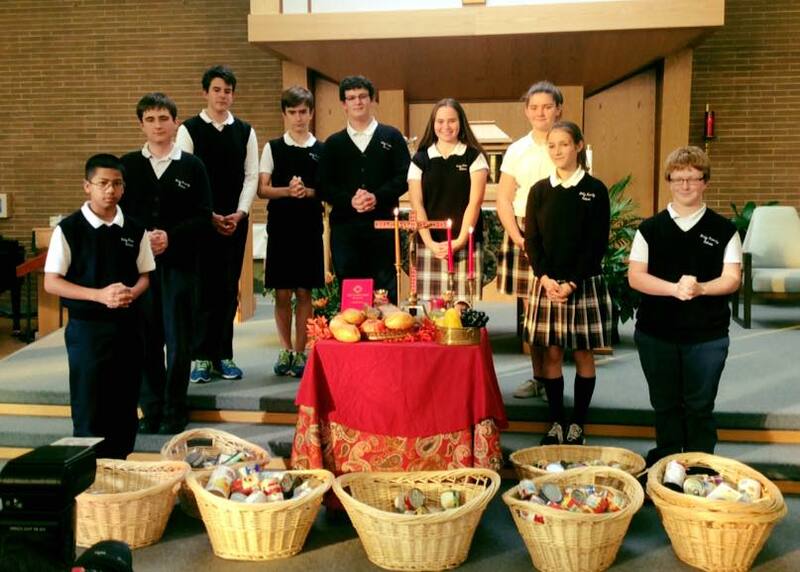 Every year students gather food for St. Vincent de Paul Thanksgiving food basket collections, along with monthly food collections. Students also take a lead role in an annual warm clothing drive and toy drive. Every class at HFS takes part in creating monthly art work to be donated to Regency Physical Rehabilitation Clinic, and our middle school students visit patients and share the gift of song with them as well. Holy Family students grades four and above join together in alter serving at all school Masses, along with weekend community Masses. Together with the help of Holy Family Parish we collect funds for the Rice Bowl Campaign at Lent. 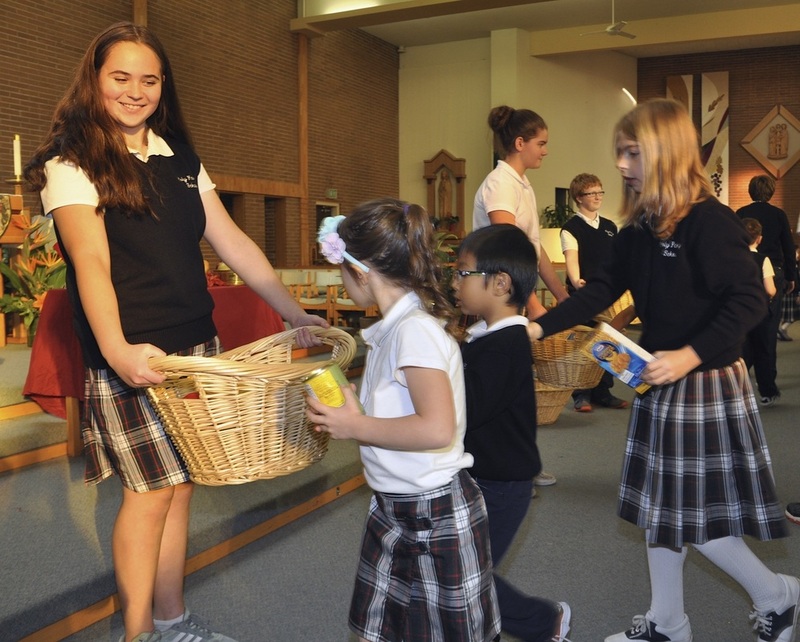 Holy Family School is dedicated to building faith-filled citizens with a focus on serving the community. Students at Holy Family school are encouraged on the first Friday over every month to bring in canned food donations for St. Vincent de Paul. 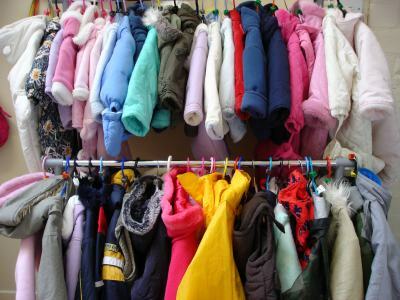 During the in winter months, Holy Family School takes part in a winter clothing drive for less fortunate children and adults. 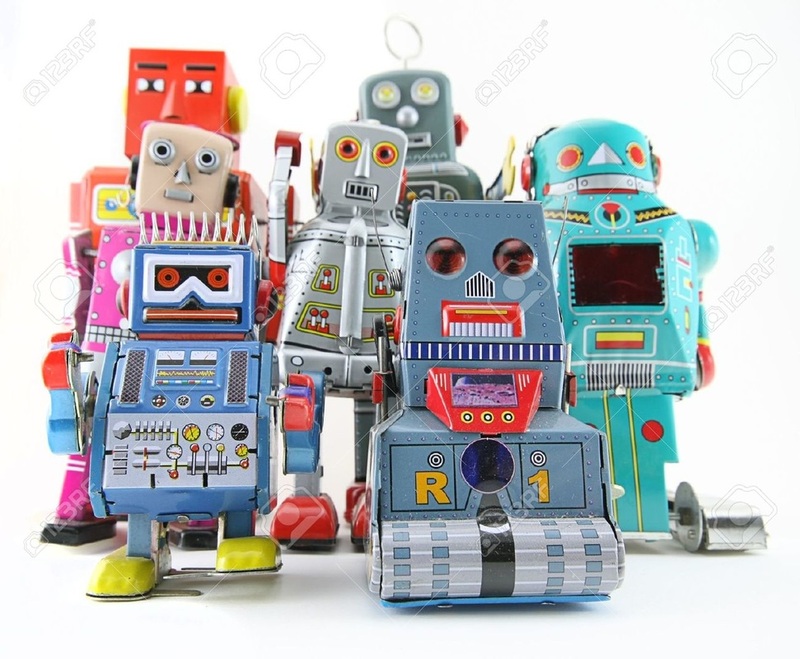 In the beginning weeks of December Holy Family students collect new and gentle used toys to b e dispersed to migrant farm workers. Students create monthly gifts for patients at the Regency Rehabilitation Center in Auburn. Patients there are often healing from surgeries and could use an extra smile in the day: we try and provide that smile for them. 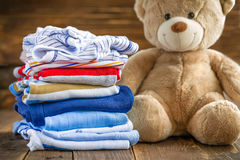 Holy Family Staff collected baby clothing, diapers, and additional items to help with pregnancy aid to at risk women. Students take part in our annual Jump Rope for Heart, raising money for the American Heart Association. To learn more please visit the American Heart Association website. Holy Family students fourth grade and older volunteer their time to alter service during all school Masses, and during weekend services as well.